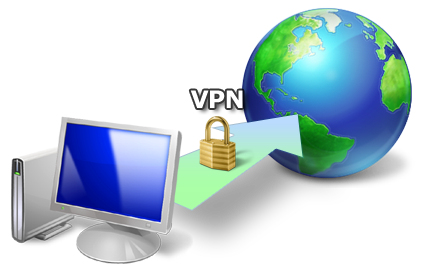 VPN means Virtual Private Network.It can change your IP Address and hide your status in internet world .VPN is using mostly to open unblock website which are blocked by Government Or in schools not allowed like Facebook and others social websites are not allowed in school so you can use VPN to open that website.website is also using for security reasons because it can hide your IP addresses and help in privacy. 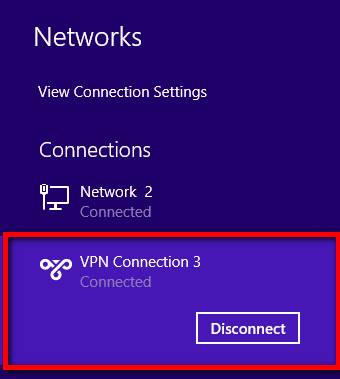 You Can Make VPN Connection Just In 6 Steps. 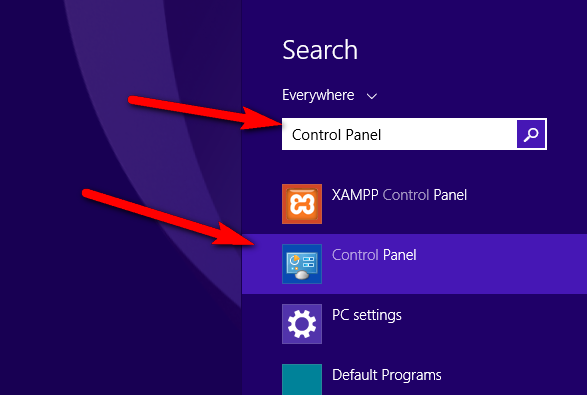 1 : Go To Start ( Metro Screen Of Windows 8) And Type Control Panel And Click On It. 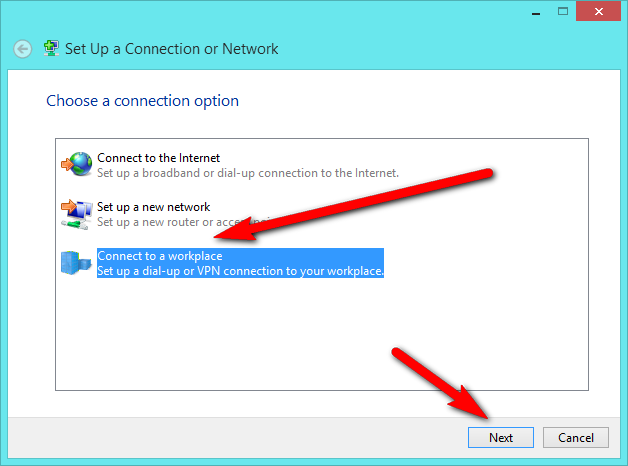 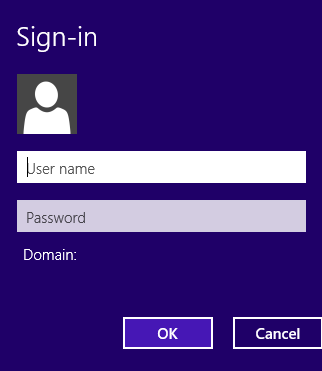 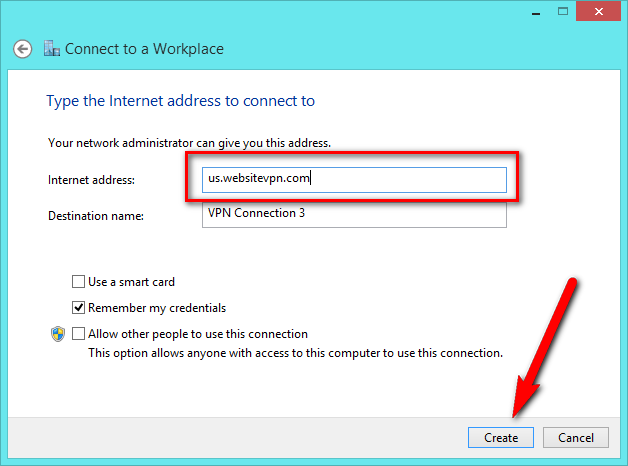 No Comment to " How To Create VPN Connection In Windows 8 "